Inneholder én enkeltstående kantdie som måler ca 1,8 x 16,1 cm. 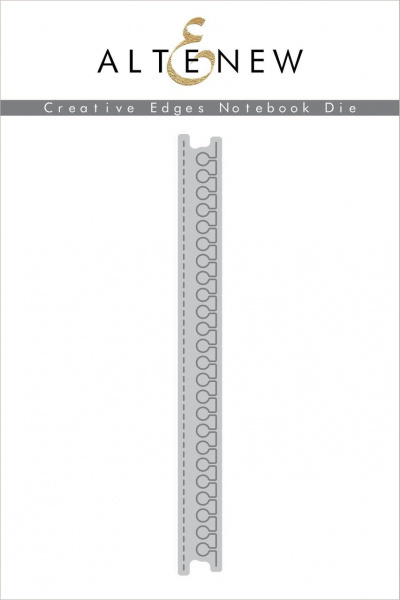 This is the first die in our Creative Edges series. 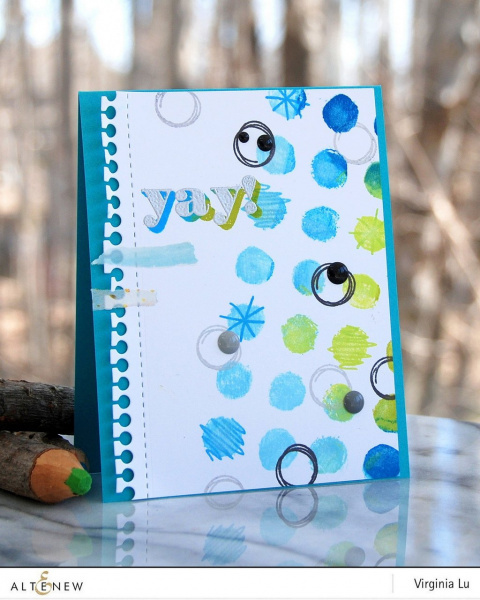 This will help you get that classic notebook page look, complete with perforation lines! It is 6" long and can be die cut end-to-end for a longer edge. There is a total of 1 die in this set. The die measures about 0.72" x 6.35".